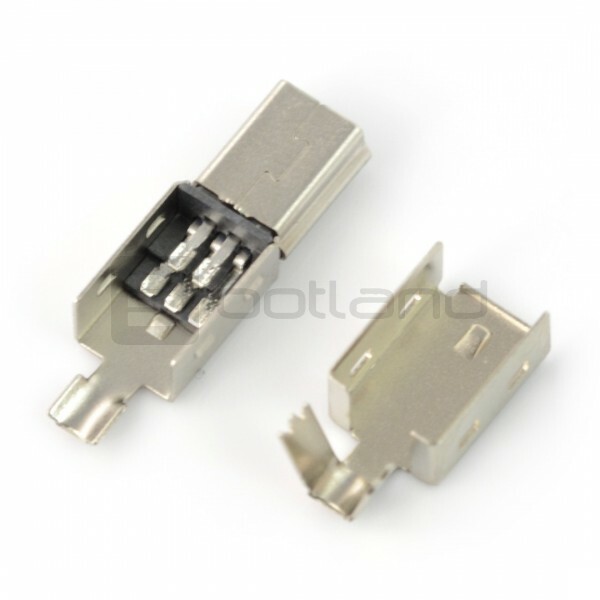 Connector mini USB type B for soldering wires with 5 contacts in a metal housing. Connector mini-usb type B for soldering to the cable in a metal housing. 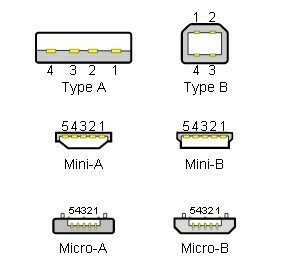 The following is a description of the pinouts of the different connectors and USB ports.